A visit to the curling iron section at a cosmetics store or drugstore can be a confusing experience. There are multiple curling wand sizes available, so many that it can seem impossible to choose the right one. Different curling wand sizes exist because people have different hair types, lengths, and styles. Each size of curling iron produces a slightly different effect than the size right above or below it in diameter. 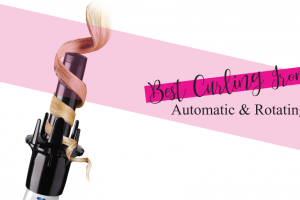 If you’re trying to figure out what the different curling wand sizes are and how to choose the one that’s best for you, read on. What Are Curling Wand Sizes Are Available? Generally speaking, barrel style curling irons come in a few different sizes. The sizes usually range from 3/8-inch in diameter to 2-inches in diameter. 2-inch barrel. The big daddy of curling irons, this wand size has a very limited use. Usually, you use it to create bends in the hair, rather than full-on curls. It’s also best for very long hair. Short hair just won’t hold a curl formed with such a thick barrel. 1 1/2-inch barrel. The slightly smaller size of a 1 1/2-inch curling iron means it has a bit more uses. It will create flowy, gentle waves on very long hair. Again, it’s not a good match for short or shoulder-length locks. 1 1/4-inch barrel. Now we’re getting into more universal territory. A 1 1/4-inch barrel is still a good pick for loose waves on long hair. It can also create looser curls on short hair. 3/4-inch barrel. Curling wand sizes under 1-inch are typically used to create tighter curls. They’re also good for people with short hair. The 3/4-inch size is excellent for elegant curls. 5/8-inch barrel. A 5/8-inch barrel is the size to choose if you want to create some uniformity and have naturally curly hair. 1/2-inch barrel. A 1/2-inch curling iron barrel is going to create super tight curls. It’s ideal for retro hairstyles. 3/8-inch barrel. If you’re going for tiny, but tight ringlets or curls, this is the curly iron for you. How Do You Choose the Right Curling Wand Size? Trying to curl your hair with the wrong curling wand size can be a frustrating experience. You can end up with hair that looks like it’s straight out of a horror film or with hair that doesn’t hold a curl. Going too large when it comes to barrel size usually means your hair doesn’t keep its curls. For example, no one is going to get full, voluminous curls using a 2-inch barrel. That’s because a 2-inch curling wand is usually reserved for giving hair some shape. It’s often what people use to mimic the slightly turned in ends you get with a blowout. A 1 1/2-inch barrel can also lead to disappointment in some people. If you’ve got hair that is shorter than shoulder length, trying to curl it with a 1 1/2-inch barrel can be super frustrating. It will seem as if your hair just won’t hold the curl. Shorter haired people are better off choosing smaller wand sizes, usually 1-inch or below. But again, there’s no “one” right wand size for people with short hair. If you want springy curls, a smaller size (5/8 or 1/2-inch) is a better bet than a 1-inch barrel. What about if you change your hairstyle a lot? You might have purchased a 2-inch barrel curling iron when you had long hair. But now that your hair is shoulder length, that 2-inch curling iron does nothing for you. For that reason, some people prefer to have a selection of curling irons. A 2-inch iron won’t be useful when your hair is short. But if you ever grow it out again, you might find that you want to use it. In the meantime, you can use a 1-inch or 3/4-inch curling iron to get waves or ringlets in your short hair. 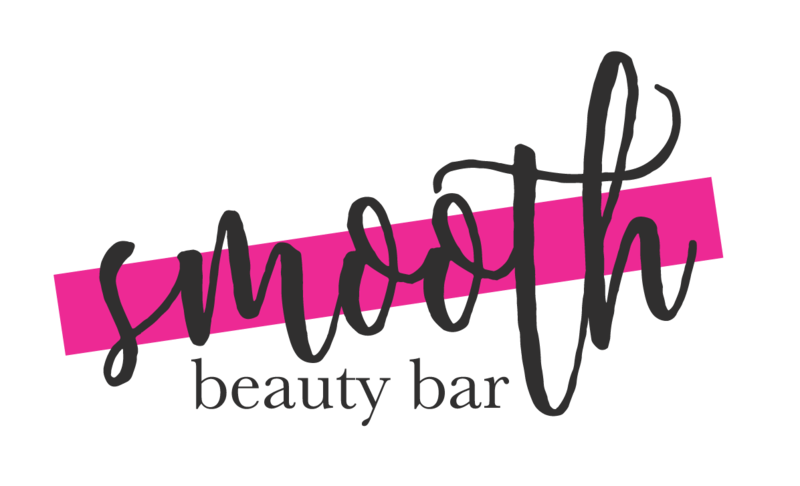 Is There a Workhorse Curling Wand Size? We get it — storage space is at a premium, and you don’t have room for two or more curling irons. If you want to buy just one curling iron, what size will be the most versatile? We’d go with either a 1-inch or 1 1/4-inch size barrel. Byrdie calls the 1 1/4-inch size curling iron one of the most popular. It will produce waves and curls that are tight or loose. It all depends on how you style them. You can get tighter curls using a 1 1/4-inch curling iron by spritzing your curls with hairspray after using the iron. Wait for the hair to cool before you brush it to help it retain its spring. To get looser curls with a 1 1/4-inch wand, run a brush through your hair right after curling. Byrdie calls a 1-inch curling iron a great option for first-timers. You can use a 1-inch barrel model whether you have long or short hair or hair that falls somewhere in the middle. With long hair, a 1-inch barrel will create curls that are gentle and soft, especially if you brush them right after use. With shorter hair, it will create springier, tighter curls. So, should you go big or small when it comes to curling wand sizes? It all depends on your hair and the look you want. The smaller the curling wand, the tighter the curls. The shorter the hair, the smaller the curling wand. You won’t get the results you want using a 2 or 1 1/2-inch barrel on very short hair. The thicker the wand, the less hair you can wrap around it. If you have chin length hair, you’re likely only going to be able to wrap your hair around a 2-inch wand once or twice. That won’t do much to produce curls. But if that barrel shrinks down to 1/2-inch, you’ll get lots more curls. When it comes to curling wand sizes, for some people, more is better. But if you want a more minimalist hair styling tool collection, your best bet is to choose a versatile size, like 1 or 1 1/4-inch. You can build your collection from there, but for plenty of people, there’s no need for a wide range of different curling wand sizes. « Curling Iron Vs. Flat Iron – What Makes Better Curls? 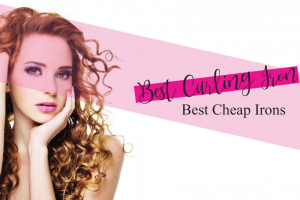 » What Curling Iron Size is Best for the Perfect Curls?